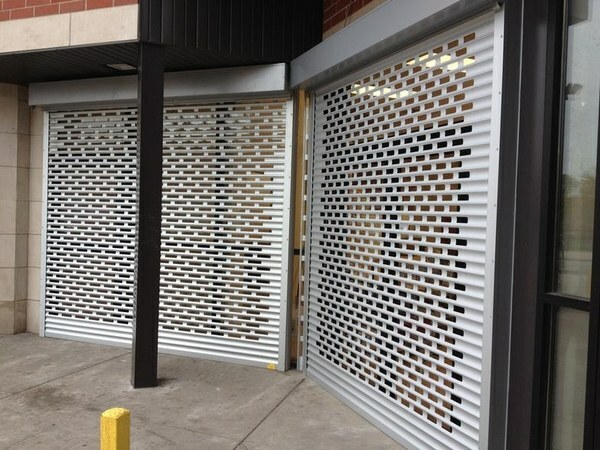 Perforated shutter doors are the perfect solution for shop fronts, garage cells or other external or internal application which requires durability, visibility, elegant appearance and strength. 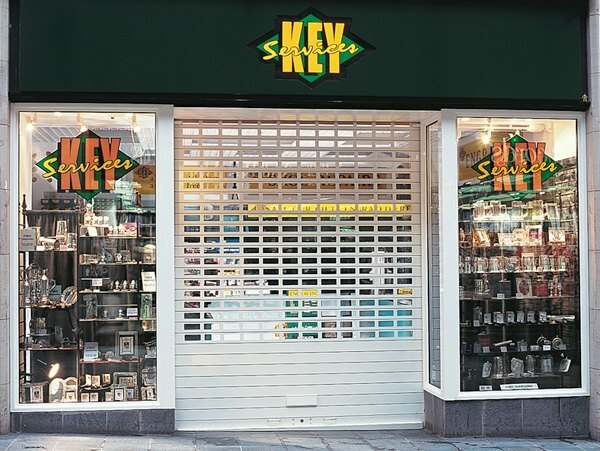 In addition shutter doors are a cost effective way to add extra security to a commercial place while allowing customers to see inside when the area is backlit. 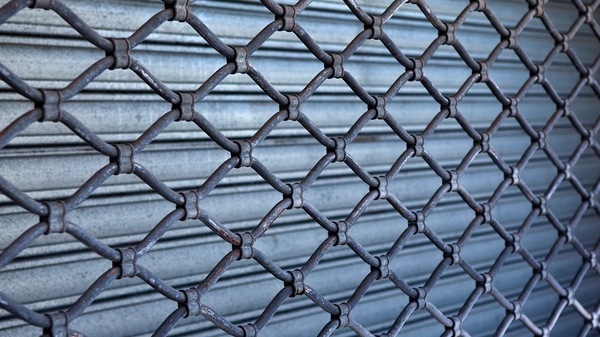 Last but not least, the security staff will instantly see if your store is secure. 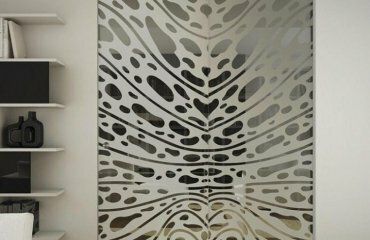 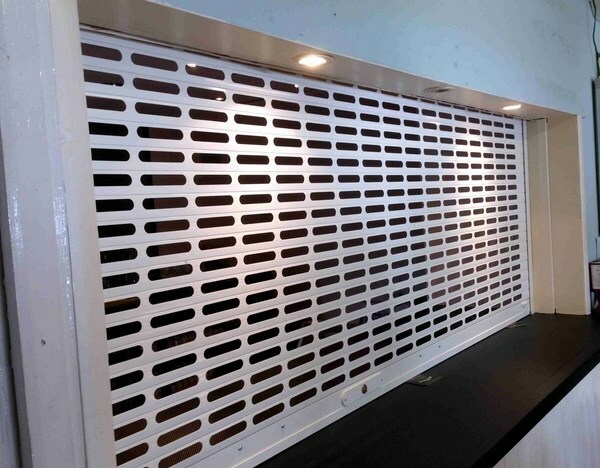 Most often, perforated shutter doors are installed in public areas like cinemas, schools, gyms, libraries, universities, hospitals, colleges, etc. 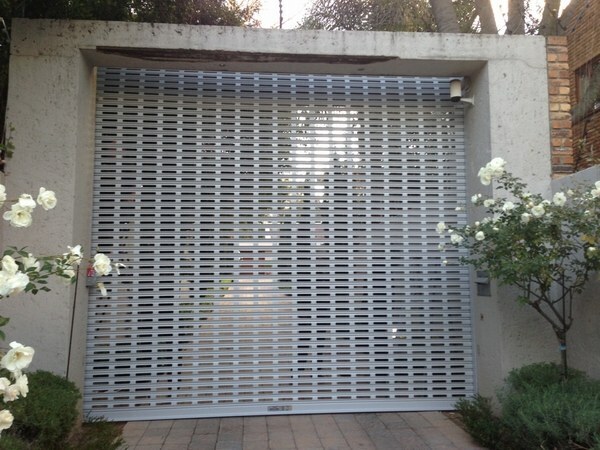 Perforated shutter doors are made of perforated steel or aluminum profiles. 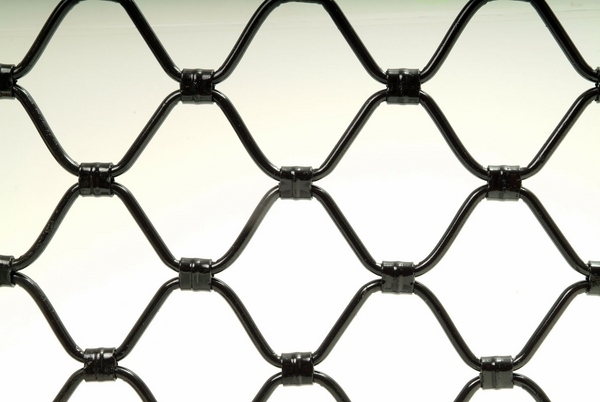 This type provides excellent protection while maintaining visibility. 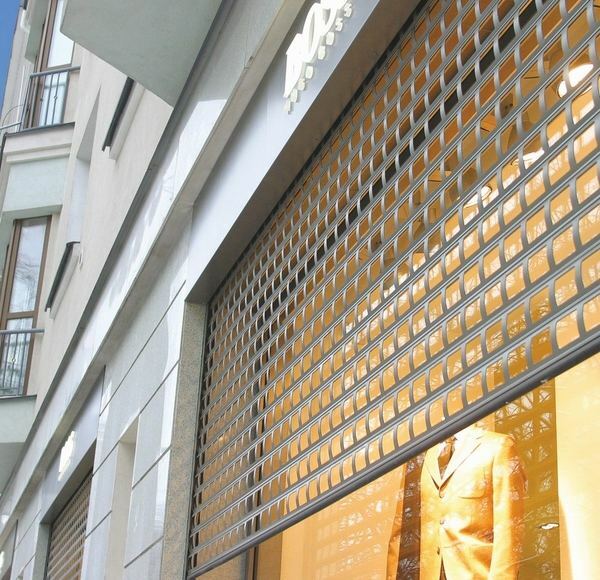 They are a good idea when you want to protect your shop or restaurant, garage or coffee shop from vandalism and when you want to improve the visibility even when the shutter is closed. 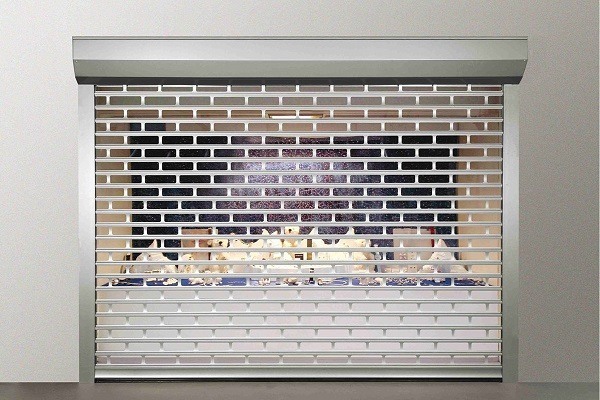 The market offers shutter doors in a wide range of aesthetically pleasing finishes and colors. 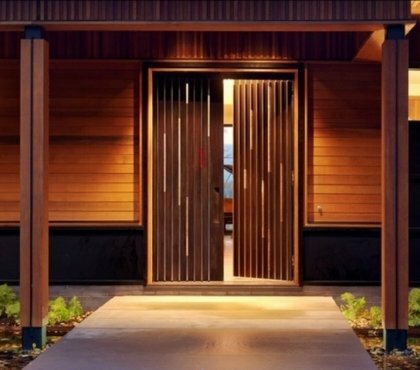 Usually shutter doors are manufactured to fit the exact measures of the customer and to meet his individual specifications. 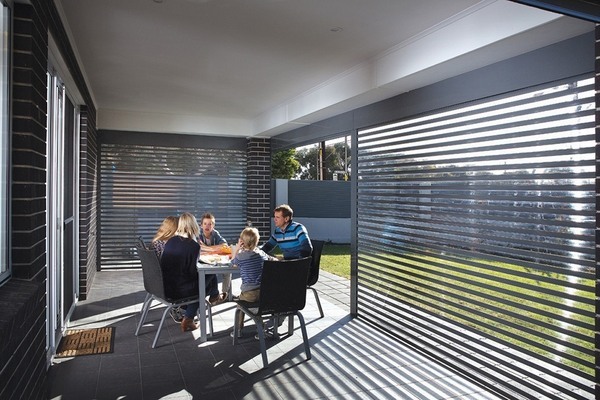 Due to their lightweight the shutters can be operated manually or with an electric operating system, whichever suits your needs. 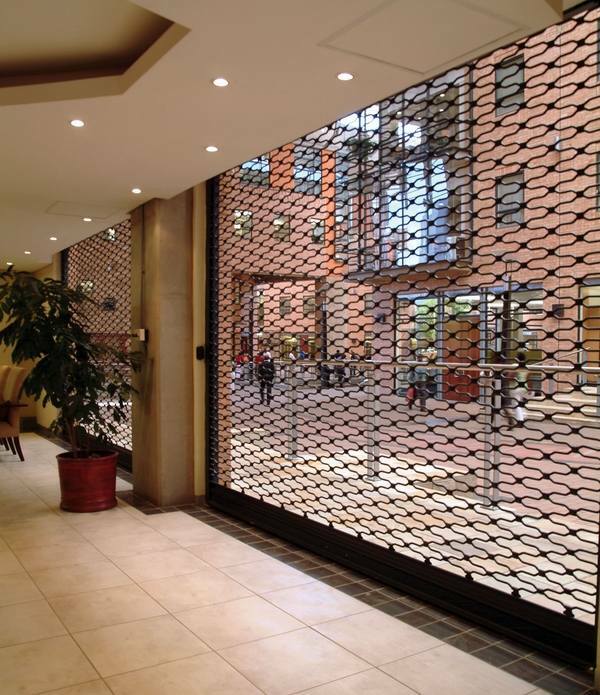 Perforated shutter doors require minimum maintenance while providing reliability and a long working life. 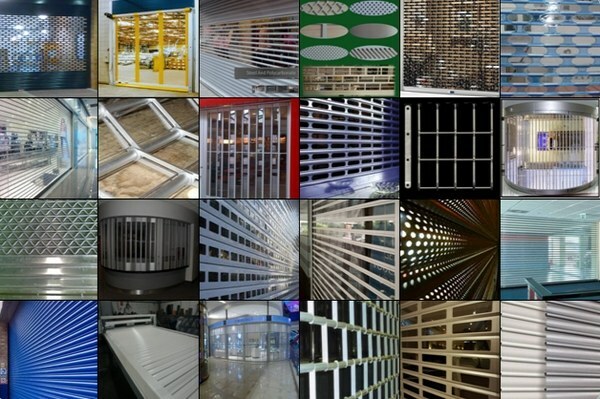 Like all types of door openings, perforated shutter doors have their advantages and disadvantages. 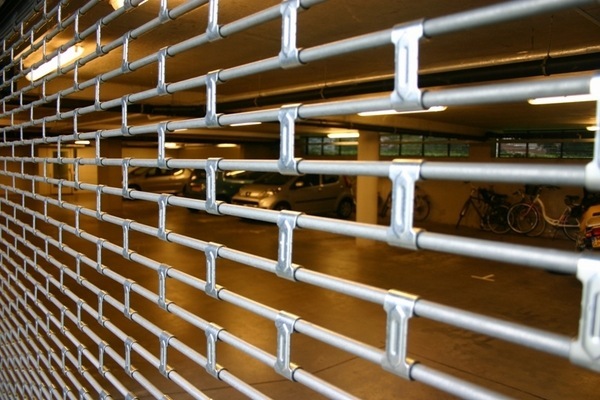 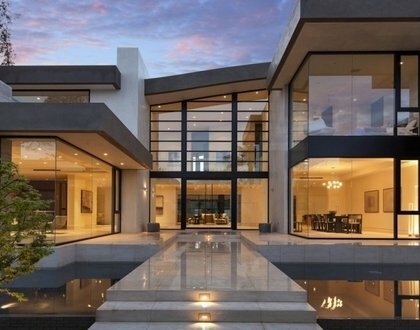 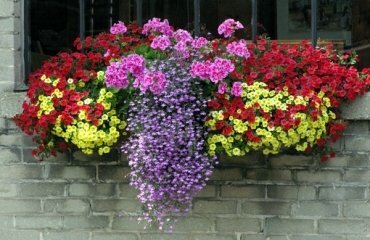 On the first place they are an excellent barrier against intruders and burglars. 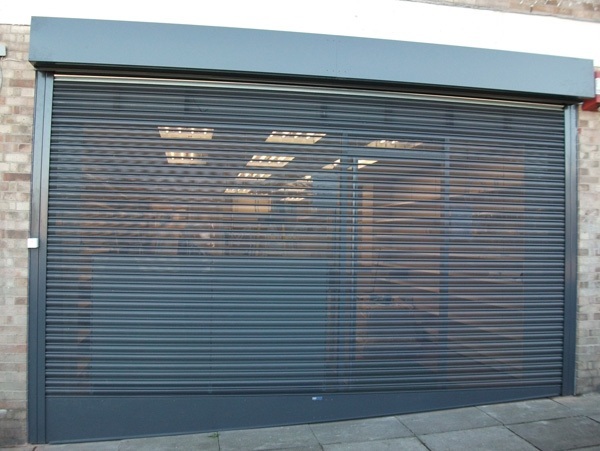 Most shutter doors are equipped with automatic locking systems which add to the security level. 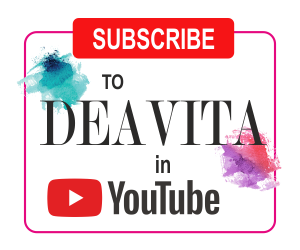 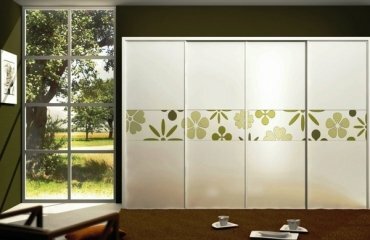 The number of styles and designs, color options and sizes is quite extensive so customers get a visual appeal added to the comfort and security. 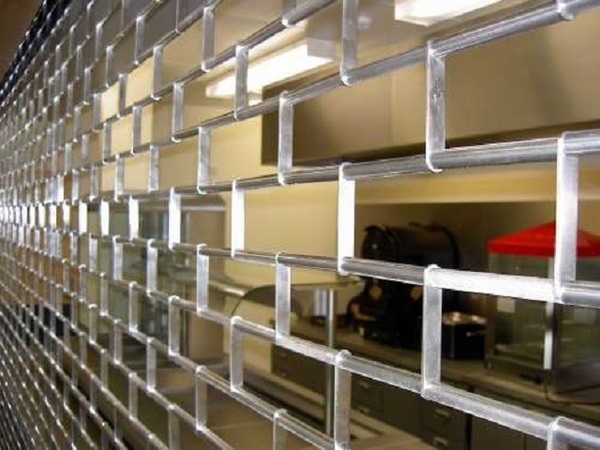 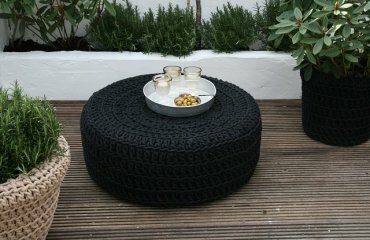 The installation is easy and does not require much space and preliminary constructions. 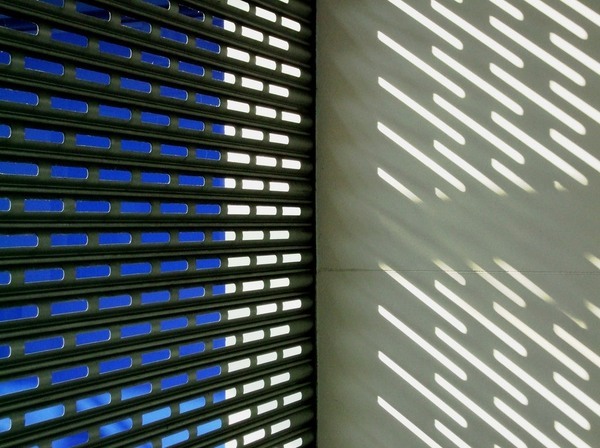 When used for the garage, perforated shutters provide not only visibility but ventilation. 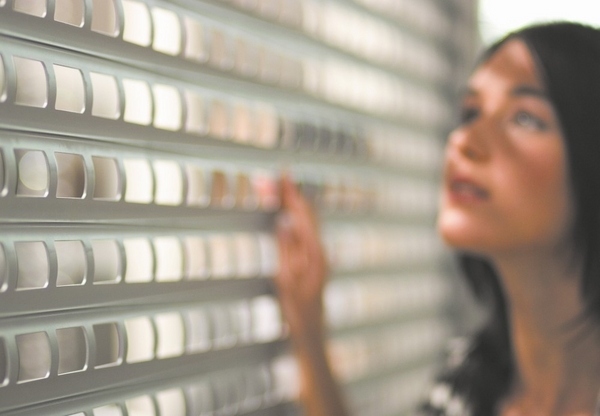 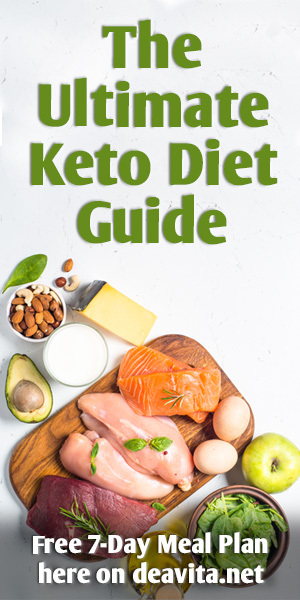 The affordable price range is another major advantage and when you are on a budget, this option will give you many benefits. 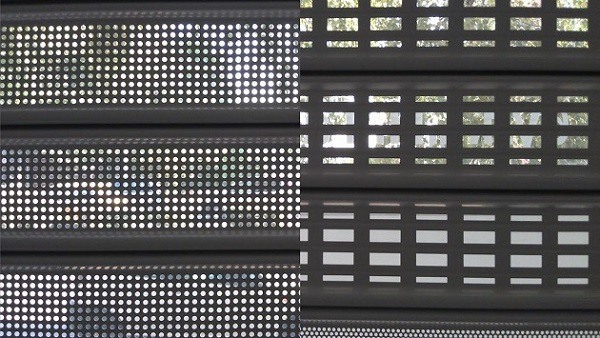 Perforated shutters do not have that many disadvantages compared to other alternatives. 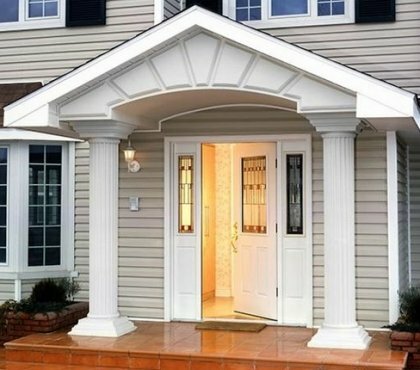 However, they are not a very good protection against rain and wind so if you need a weatherproof door, you should be considering other options. 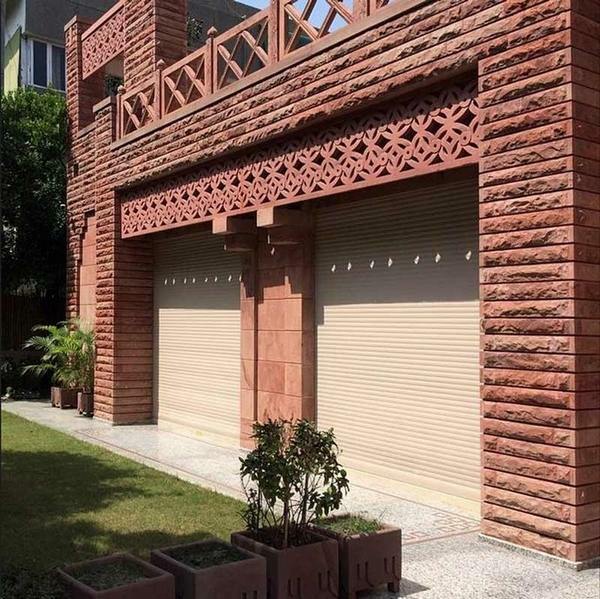 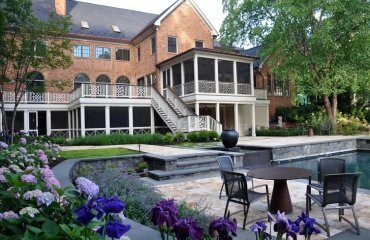 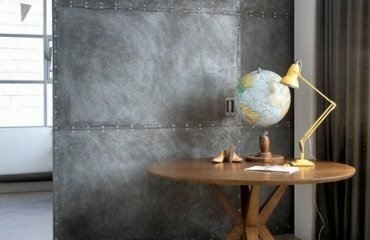 20 oak garage doors – what are the best garage doors?